Ez is a transplant to Florida after 18 years in beautiful and snowy Minneapolis, MN. They are committed to working with administrators, teachers, parents, and school board members to ensure the creation of safe and healthy school environments in which LGBTQ+ and all students can thrive and strive to reach their full potential as whole, authentic individuals. Tiffany Richards is the South Florida Safe and Healthy Schools Coordinator with Equality Florida. 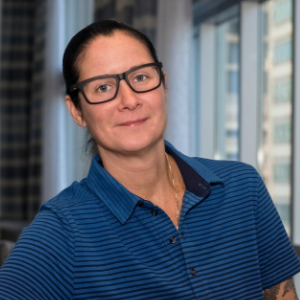 In this role, Tiffany works directly with school districts, families, community organizations and other stakeholders to implement professional development trainings, best practices and programs that create safe and inclusive learning environments for all students, especially LGBTQ+ youth. She is a firm believer in the power of education and engagement to foster understanding and change. 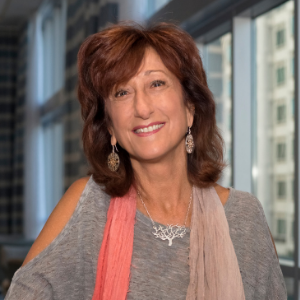 She comes to Equality Florida with over six years of training and advocacy experience in the US and abroad, including coordinating and facilitating programs and events on issues of equity, diversity, inclusion, and organizational change. Most recently, as a Fulbright Scholar in the Republic of Moldova, she worked closely with the Roma National Centre, using education and outreach to bring awareness to issues faced by the Roma community. She also delivered presentations throughout the country highlighting structural barriers to Roma accessing education in Moldova, meeting with teachers and students to tackle misconceptions and discuss solutions to creating a more inclusive learning environment. 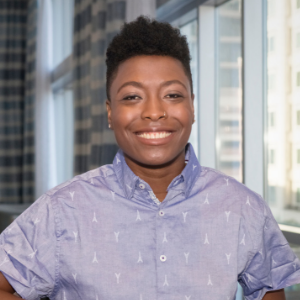 Prior to this, Tiffany was a Program Manager at Service Employees International Union (SEIU) on the Organizational Equity team, which was tasked with developing and implementing professional development trainings for staff on cultural competency and combatting structural barriers to equity for women, people of color, and people who identify as LGBTQ. They contributed to the strategic initiatives on gender and racial equity that help set benchmarks for the union and established new metrics to evaluate diversity and inclusion in organizational culture and behavior. While at SEIU, she was also co-chair of the LGBTQ staff group and delivered workshops on labor, equity, and LGBTQ issues at national conferences like Creating Change. Neil is a student at UCF majoring in Public Relations and Advertising and our Safe and Healthy Schools intern. He has been involved with the LGBT+ community since he was president and founder of his GSA in 2015 at Colonial High School. Now he works as the Youth Coordinator for The Dru Project and the President and founder of the Central Florida GSA Network through the Zebra Coalition. 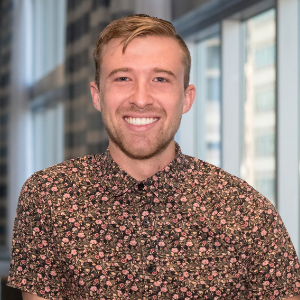 His passion to help LGBT+ youth has allowed him to work for these past years in ensuring safe and educational spaces for all central Florida students through the GSA Network.